Paul Pogba has admitted that he dreams of playing for Real Madrid. The France international has seen a resurgence in his form since the arrival of interim boss Ole Gunnar Solskjaer. Under the Norwegian, the team talisman has contributed heavily through goals as well as assists. However, back when Jose Mourinho was still at the Old Trafford helm, Pogba was almost on the brink of an exit, mainly due to his poor relationship with the Portuguese. In fact, in the 2018 summer transfer window, the World Cup winner was on the verge of making the switch to Barcelona, although no move eventually materialised. 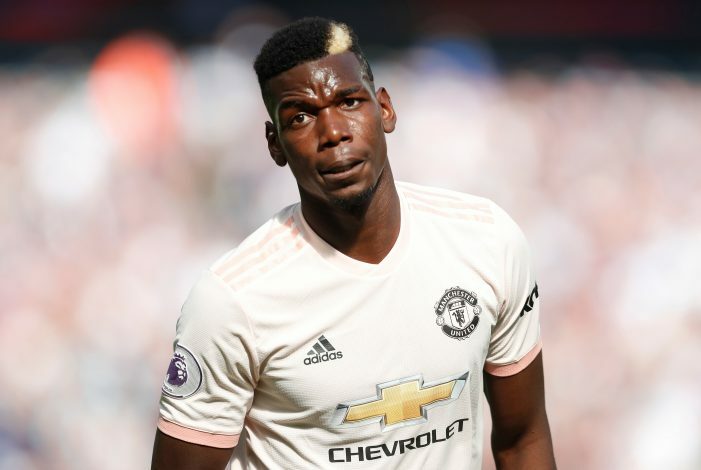 Since Solskjaer’s takeover, however, the uncertainty surrounding Pogba’s future at Manchester United has died down completely. The recently turned 26-year-old himself has time and again reinforced that he is extremely happy at the Theatre of Dreams, and is looking forward to winning major trophies with the Red Devils. But now, Pogba has once again fuelled some speculation surrounding his future. Whilst attending a press conference at his national camp, the midfielder has publicly admitted that he dreams of playing for Real Madrid.